Say hello to my new favourite primer. 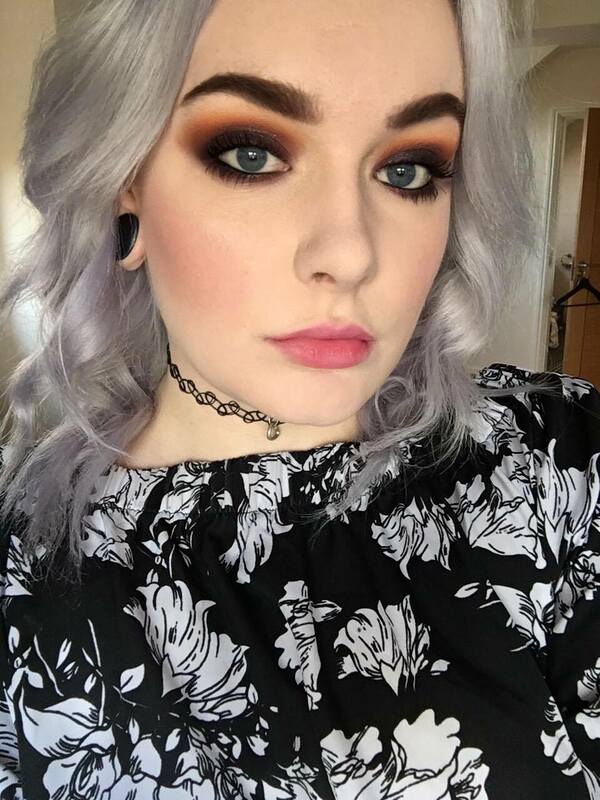 I'm not a huge fan of Bourjois products as I find their base products to be very yellow based and too dark for my pale complexion. I was very hesitant to try a base product from Bourjois but I took the plunge and bought their Happy Light Matte Primer. I haven't heard anyone really talk about this product and I'm confused as to why? It's amazing! I'm a huge fan of having a matte complexion and most of my foundations aren't matte so this Bourjois primer offering does a great job of helping my foundations stay matte as well as my skin. I find it keeps my skin matte near enough all day and it helps my make-up last that little bit longer. It doesn't minimise my pores all that much but I don't mind using another primer for that job. If you're looking for a matte primer then definitely try this one! I love it and I will definitely be repurchasing it when I run out. 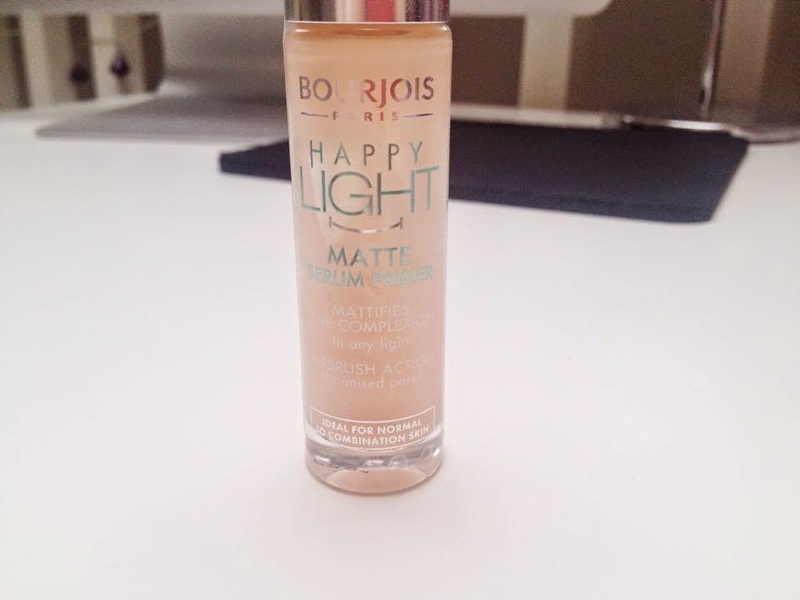 Have you tried the Bourjois Happy Light Matte Primer? 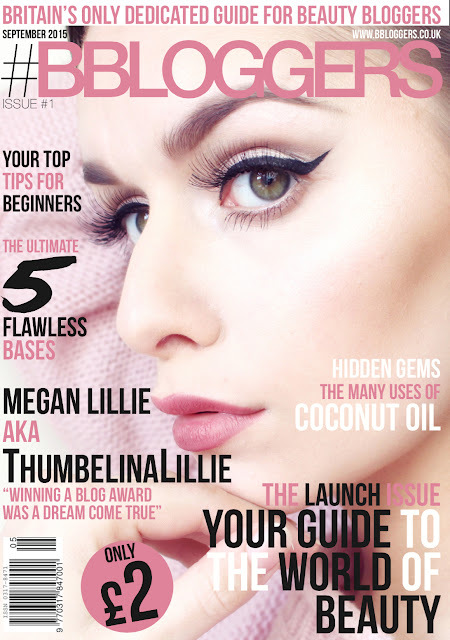 Sounds like a lovely primer to keep my skin matte, i may have to give this one a go! Sounds awesome! Might have to give it a try!